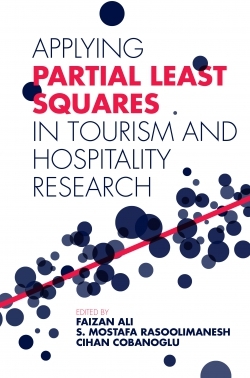 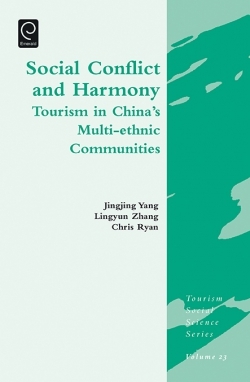 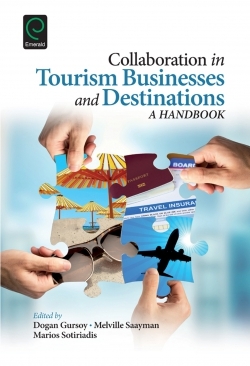 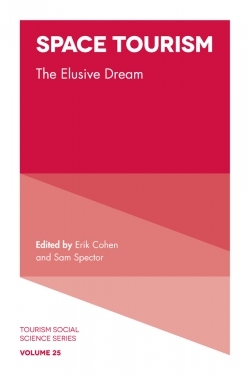 This book is a practical handbook for entrepreneurship in tourism related industries. 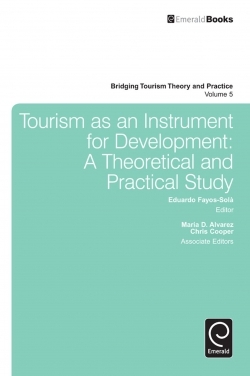 The book will provide students and prospective entrepreneurs with the knowledge, know-how and best practices in order to assist them in planning, implementing and managing business ventures in the field of tourism. 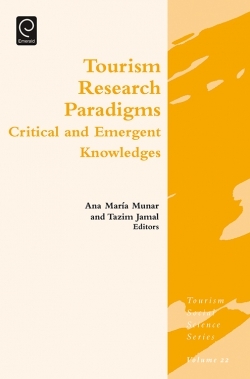 It constitutes a valuable contribution to developing the necessary knowledge, competencies and skills of entrepreneurial decision-making and ventures. 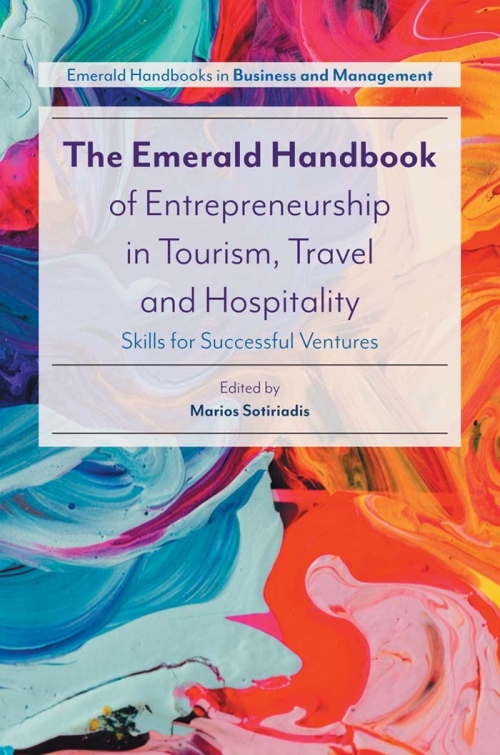 It would serve as a guide for those studying entrepreneurship and preparing for entrepreneurial careers as well as a reference for the practical use of entrepreneurs at the planning, implementation, operation and evaluation stages of building a tourism business. Examples from the industry/business world are provided to illustrate real-life practice and give readers a better understanding of entrepreneurship in tourism.